Adam Beyer’s Drumcode has long established itself as an outlet for driving techno. Now with over two decades behind it, a sprawling back-catalogue and a newly launched festival, the label has revealed that ‘A-Sides Vol. 7’ will be released on September 10. ‘A-Sides’ begun in 2012 as a way for Beyer to showcase more quality techno in the midst of Drumcode’s busy release schedule. To date, artists featured include Alan Fitzpatrick, Secret Cinema and Dense & Pika, as well as Beyer himself. This year, the 22 tracker spotlights 10 debuts for the label including Charlotte de Witte (pictured), ANNA and B.Traits. 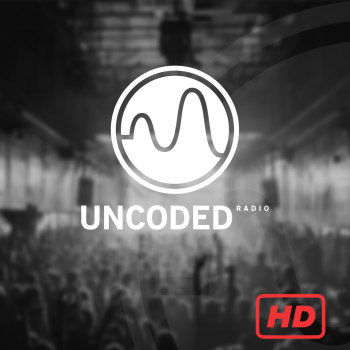 In the lead up to the release-date, Drumcode have shared ‘Untitled’ – a new collaboration between Alan Fitzpatrick and SCB. You can listen to it and check the full tracklist below.